They say it is pointless to reinvent the wheel, but no one said anything about improving upon it. Since the first car race ended in the late 1800s when one vehicle made it just 200 miles in 33 hours, there has certainly been room for improvement. 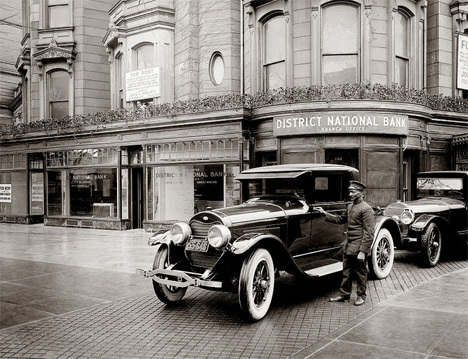 In partnership with Lincoln, Gajitz is pleased to present some of the most important and milestones in the history of modern vehicular innovation. Arguably, the first “auto-mobile” as such dates all the way back to 1672 in the form of a steam-powered chariot made to carry the Chinese emperor of the time, albeit as more of a curiosity than a cruiser. Things really began to heat up, though, in the 1800s, as crafty inventors tried steam, electricity and eventually something like modern-day gasoline to fuel ever-less-slow vehicles and eventually ones that would even run off the rails on existing wagon roads. In 1871, Bertha Benz invested in her inventor husband’s automotive enterprise, enabling him to get the first patent for an automobile – she herself raised eyebrows around the world by being the first person to drive such a vehicle long distance (at the time: just 50 miles sufficed). 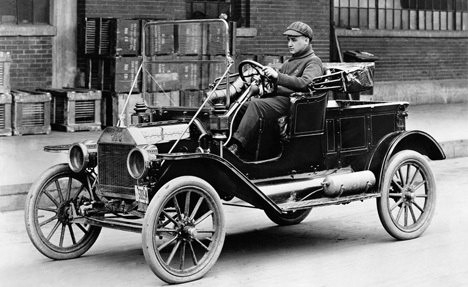 Independent suspension, four wheel breaks and other innovations swept the scene, leading up to the famous Ford Model T in 1908, which illustrated the awesome power of mass production. 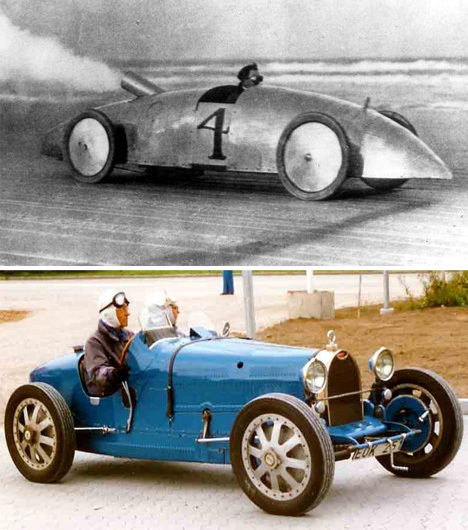 After that came a virtual explosion of designs and technologies shaped around (and outside) the accepted basics of an internal combustion engine, four-wheeled and wheel-steered ideal. 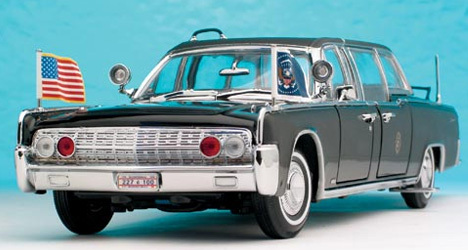 As vehicles became faster and more widely used, safety grew to be an increasing concern, eventually leading to tempered glass and seat belts, and specialized vehicles like the long string of Lincoln presidential limousines eventually outfitted with armor plating, bulletproof glass and electronic communications systems following the tragic death of President John F. Kennedy. 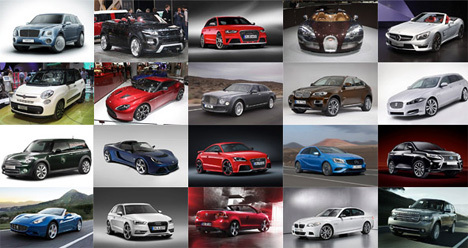 Following the proliferation of hatchbacks, sedans and sports utility vehicles, even heavier car use and rising gasoline prices in the latter half of the last century gave rise to additional focus on energy efficiency, from aerodynamics to fuel-saving measures. All-electric and plug-in hybrids are in vogue, but history is much clearer when one lives in the future, and it is hard to say what the next great vehicular inventions may be.